HomePro Goods is kicking off the summer season with a whopping 50% off our best selling product – the SUV Trunk Organizer! This is sure to be the lowest price offered all year. Sale prices are current as of July, 2017 on our Amazon store. 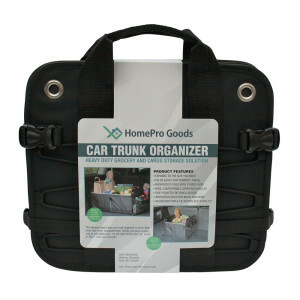 The HomePro Goods SUV Trunk Organizer. Click to view it on Amazon. 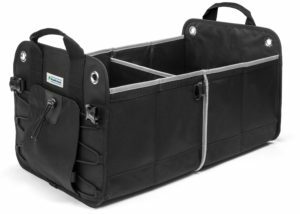 Deal Description: Save 50% on SUV Cargo Organizers offered by HomePro Goods. No coupon necessary. See more about our trunk organizers on the product detail page. HomePro Goods carries the latest products and accessories to streamline your everyday life. Copyright text 2019 by HomePro Goods.